At first they were beautiful. Then the killings began. The gripping sequel to In the Present Tense (the 2016 Foreword INDIES Book of the Year Bronze Award winner for Science Fiction). Now on the run from the corporation that turned him into a lab experiment, Miles finds himself in a fight for his life while trying to sort out the complicated relationships with his ex-boyfriend Adam, whom he still loves, and his wife Ana, whose allegiance he cannot trust. While Ana searches for answers about her husband’s disappearance, she struggles with her budding feelings for Miles’s best friend Darius. 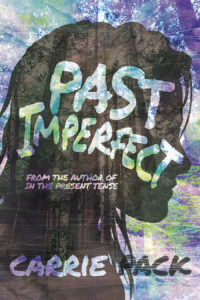 Meanwhile, nineteen-year-old Bethany Carter is on the run from her past—an adolescence spent in the same institution that trapped Miles—and her present—untreated, the schizophrenia that causes her to time travel sends her into unpredictable bouts of paranoia. As their lives become more intertwined, Dr. Branagan, the man who made both Miles and Bethany’s lives a living hell at Longleaf Retreat, will stop at nothing to continue his research, even if it means destroying its subjects in the process. 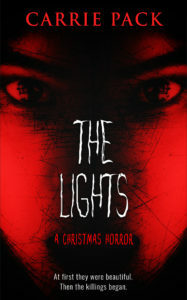 Available from Interlude Press, Amazon and all major booksellers. 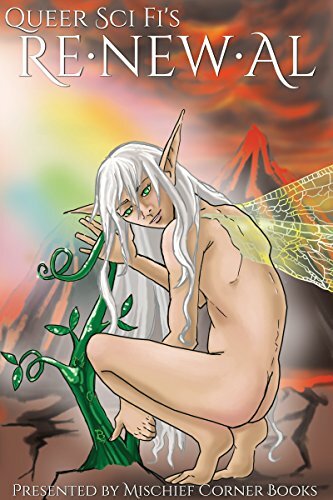 A Foreword INDIES Book of the Year Bronze Award Winner for Young Adult Fiction and a Bisexual Book Awards Finalist for Teen/Young Adult Fiction. 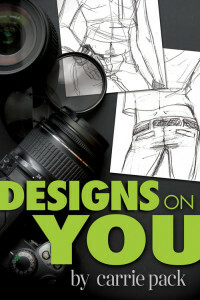 Available from Duet Books (Interlude Press), Amazon, Target and wherever books are sold. 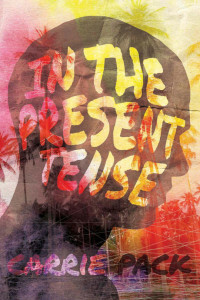 In the Present Tense received the 2016 Foreword INDIES Book of the Year Bronze Award for Science Fiction and was also a finalist for Book of the Year in the LGBT category. Miles Lawson goes to sleep dreaming of a future with his boyfriend Adam, but wakes to find he is married to Ana, an acquaintance from high school. When he learns he has been time traveling, Miles is consumed with finding a cure for his rare condition—and finding his first love. Traveling more frequently, Miles assembles the puzzle pieces of his life and, in doing so, alienates his wife. As he loses control, Miles must realize that sometimes fixing your past mistakes means changing your future. But will he be able to convince Adam he is telling the truth before it’s too late? 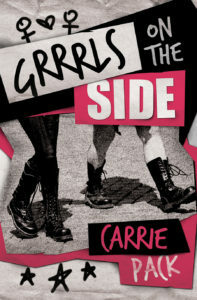 Available from Interlude Press and major booksellers. If graphic designer Scott Parker has to design one more cupcake company logo, he might lose it. When tasked with retouching photos for a big fashion client, a stunning, lanky model mesmerizes Scott and occupies his fantasies long after the assignment is finished. This is a collaborative book with stories donated by cat rescue workers, cat sanctuary and shelter volunteers, feral colony caretakers, conscious vets, compassionate cat café owners, amazing fosters and awesome cat parents from around the world. ALL net proceeds from book sales will go to these three incredible cat shelter charities – Il Gattaro D’aleppo, Whangamata CAT in New Zealand, and Abaykitties in Hawaii. 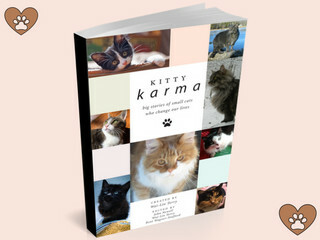 Visit www.kittykarmabooks.com for more information on this amazing project. Purchase this book via Amazon. Renewal is the latest book in Queer SciFi’s series of flash fiction anthologies, and my story “Allora’s Kiss” is included! Four definitions to spark inspiration, a limitless number of stories to be conceived. Only 110 made the cut. Thrilling to hopeful, Renewal features 300-word speculative fiction ficlets about sexual and gender minorities to entice readers.